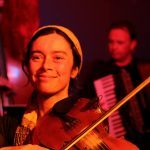 If tempted, come down and enjoy some food and/or wine at the very cosy and inviting Compass Pizza and have a wonderful music, food & dance night with Babaganoush. 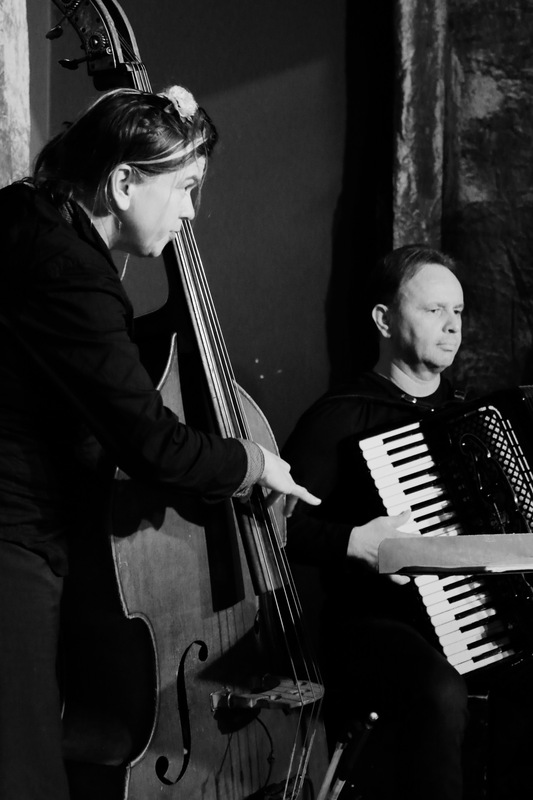 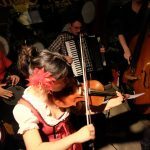 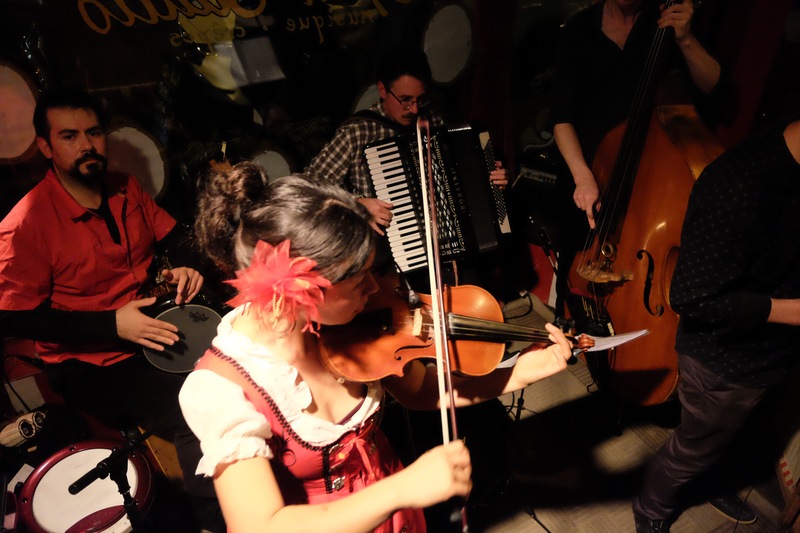 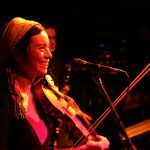 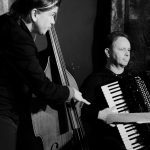 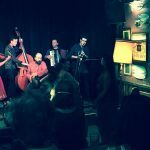 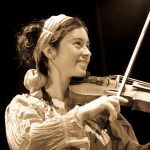 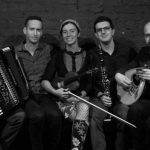 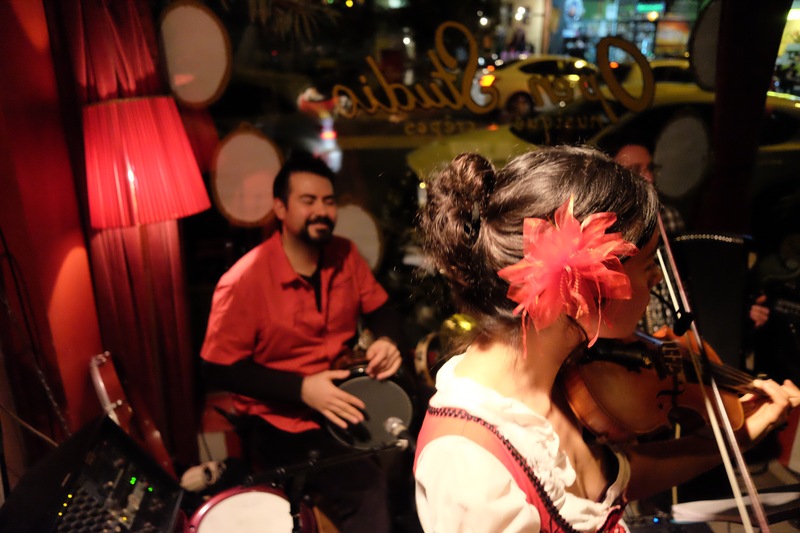 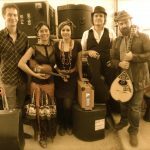 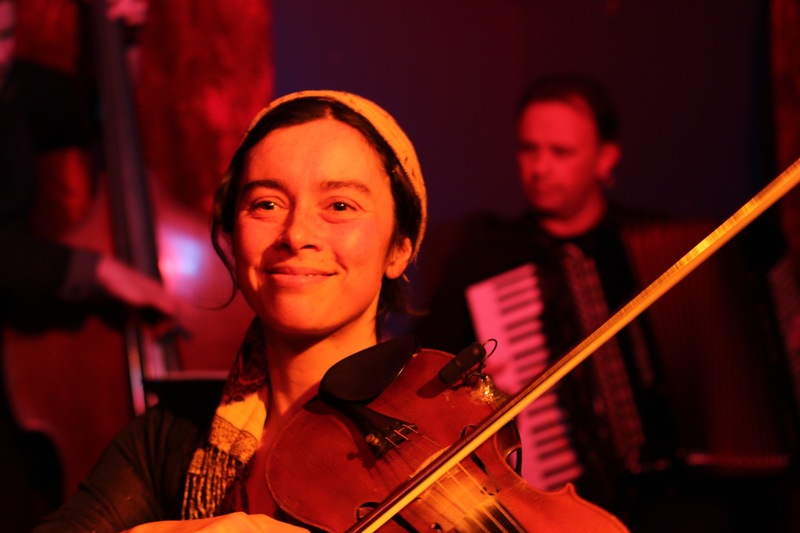 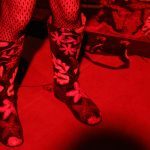 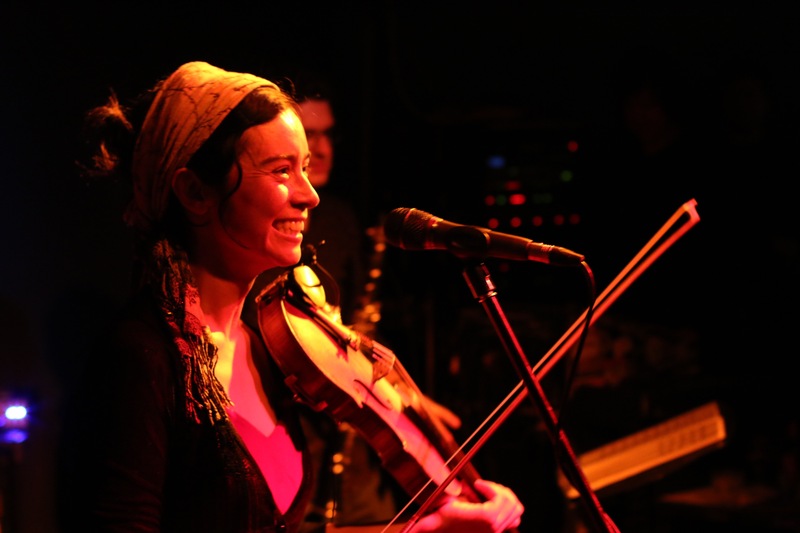 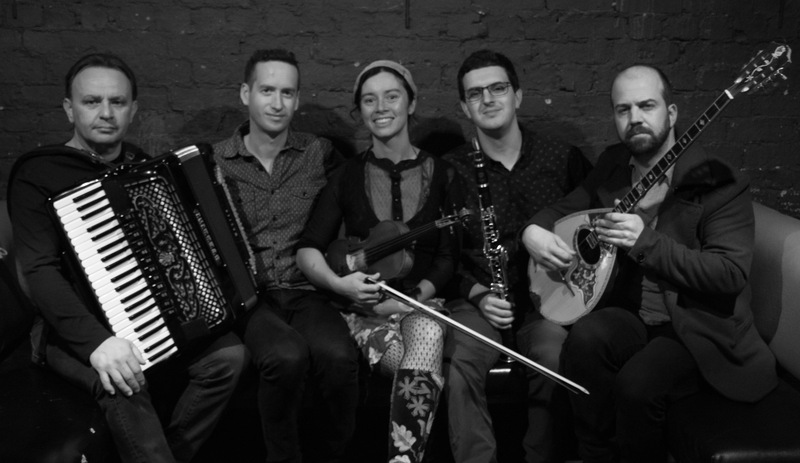 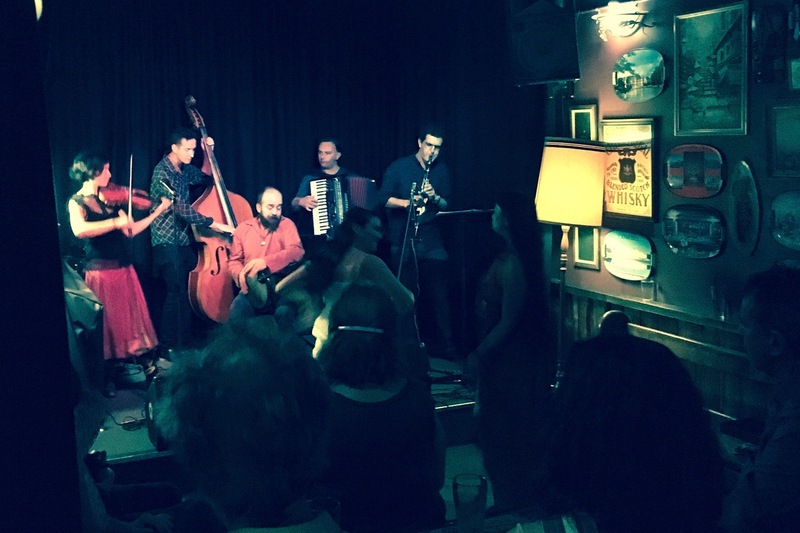 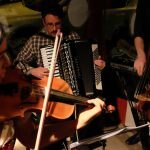 Try some raw tastings of Balkan folk and Gypsy music played by Melbourne’s most heart-warming musicians. 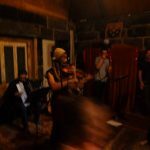 A beautiful vintage style setting for music with ancient roots. 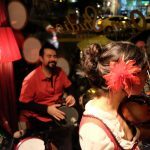 Band starts at 8:00pm. 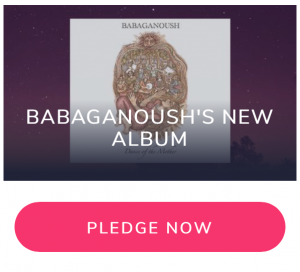 SAT 25 MAY Babaganoush Album launch OPEN STUDIO, pre-purchase tickets POZIBLE pledge by 18 March! 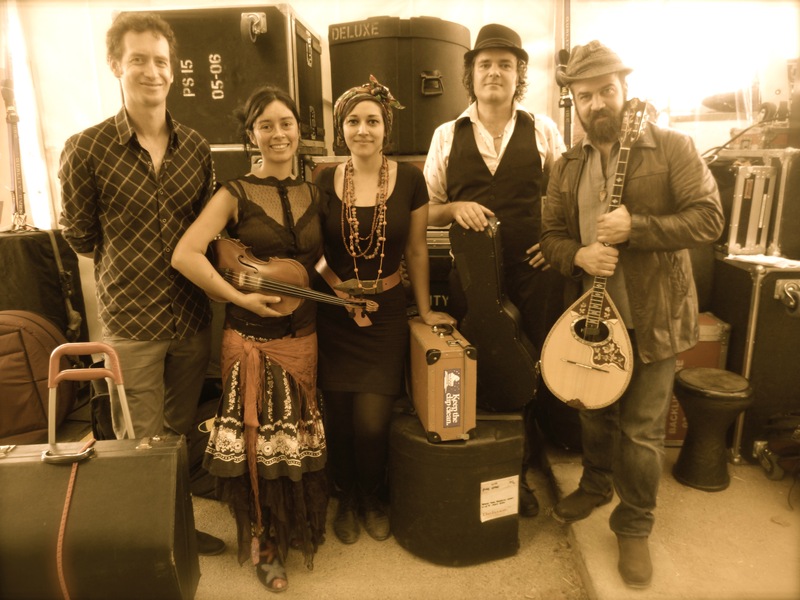 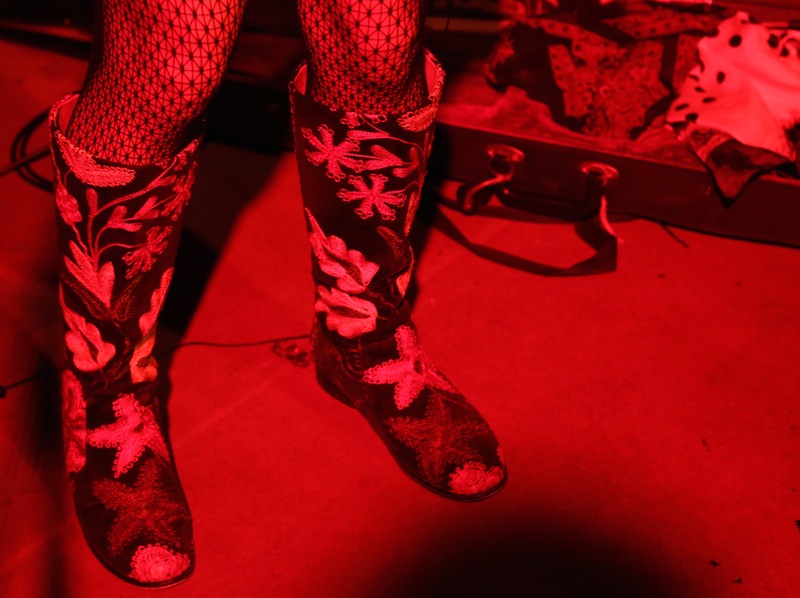 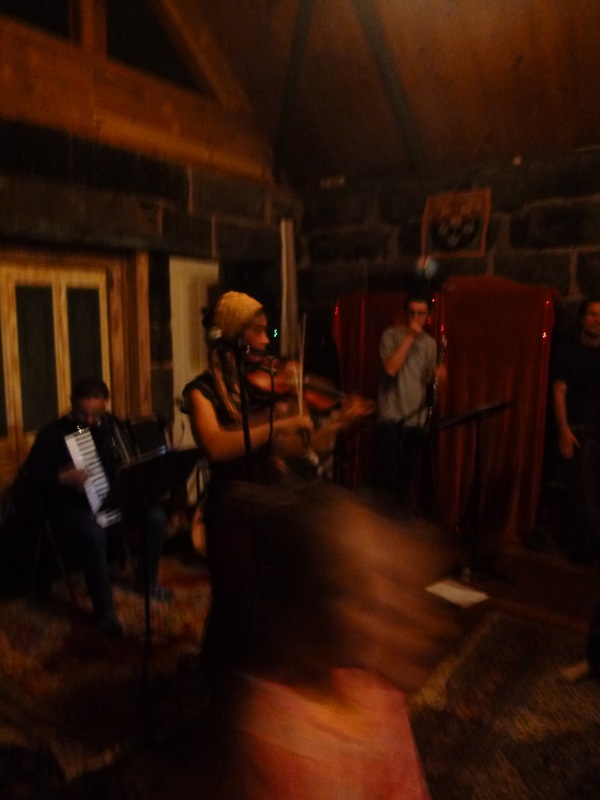 SAT 08 JUNE Babaganoush Album launch Peace Farm, pre-purchase tickets POZIBLE pledge by 18 March!